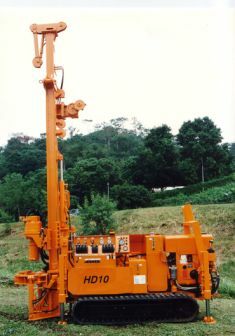 The drill is based on rubber tracks. 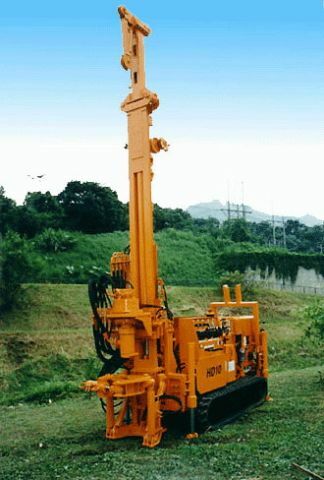 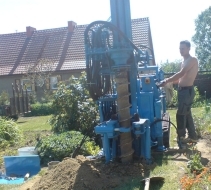 The machine has special attachments such as casing pullers and spudding devices to enable undisturbed soil sampling of soft formations without flushing media. 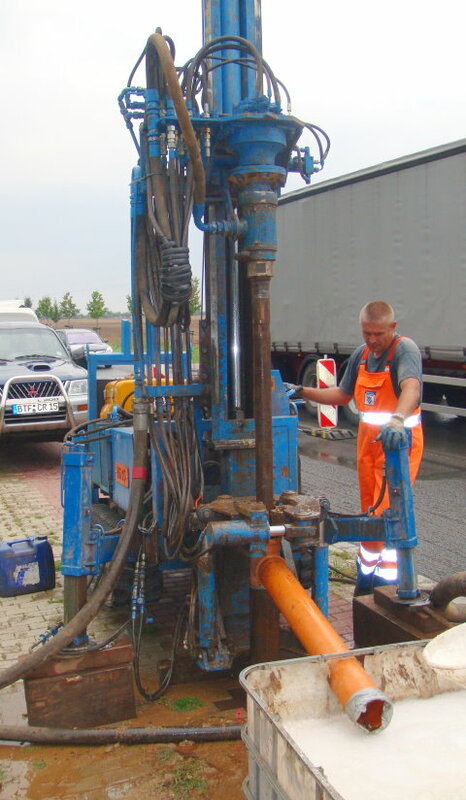 Compact dimensions and low weight make it suitable for transport by pick up trucks and small trailers.